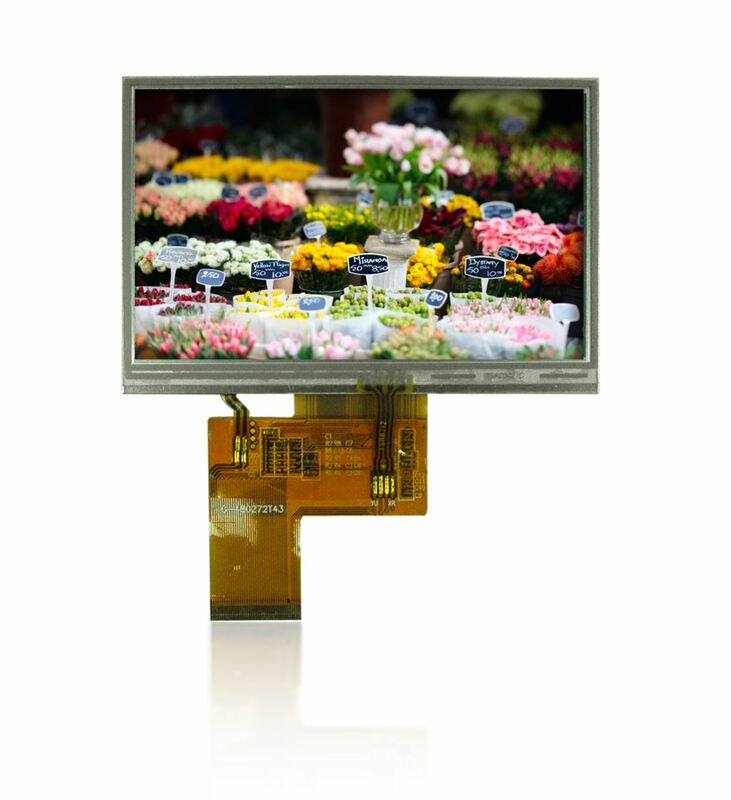 SUNLIKE offers a diversity of TFT-LCD displays with various interface & resolution, from small to medium sizes such as 0.96” TFT LCD, 1.3” TFT LCD, 1.54” TFT LCD, 1.77” TFT LCD, 2.0” TFT LCD, 2.2” TFT LCD, 2.4” TFT LCD, 2.8” TFT LCD, 3.2” TFT LCD, 3.5” TFT LCD, 4.3” TFT LCD, 5.0” TFT LCD, 5.7” TFT LCD, 7.0” TFT LCD, 10.1’’ TFT LCD, 12.1” TFT LCD, 13.3” TFT LCD, and so forth. Also, SUNLIKE is capable of custom requirements like high brightness, sunlight readable, controller boards (HDMI, VGA, etc,) wide view angle, touch panel (resistive/ capacitive) and so on. * Click the Model No. for datasheets. ** The specification may change at any time without notice here due to material change or product improvement.